Flight Attendants represent the largest job categories in the airline industry. In the United States alone, airlines currently employs approximately 80,000 flight attendants, and hire almost 15,000 more each year. A Flight Attendant job position is one of the most coveted and desired in the travel business. One of the best ways to break into the airline industry and benefit greatly is to become a flight attendant. 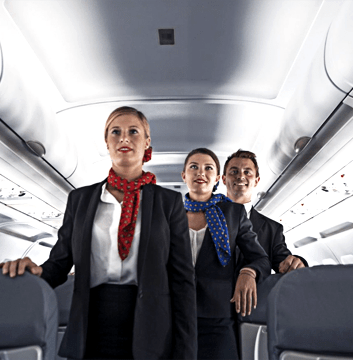 Flight Attendants are responsible for the comfort and safety of passengers during their flight. This job definition translates into a variety of duties and tasks, hence airlines take flight attendants and the performance of their duties seriously. Being able to perform efficiently would of course depend upon the extent of cabin training the attendant would have received prior to engaging the job. Airlines look for applicants who are fluent in English, well spoken with good communication skills, posses the required academic qualifications, and have some previous customer service experience. Foreign language skills are an essential asset, and are becoming mandatory for attendants on international flights. In addition to the minimum requirements listed above, airline recruiters look for a variety of desired qualities, training and experience in an applicant. A flight attendant training certificate is extremely helpful and is now being required by most airlines. Being a pre-trained flight attendant, and having some experience working with the public is a great asset. It shows the airline that you have an indebt interest in the career because of your training and that you can deal tactfully with the traveling public.An aspiring but untrained attendant with no training experience (certification) may find it difficult to secure employment with an airline. 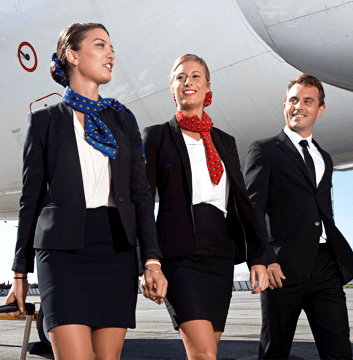 Therefore, the first obvious and legally required step to join the world of Flight Attendants is to embark on an internationally recognized training program with an institution whose curriculum complies with the new training regulations, and whose training standards are acceptable by the average commercial airline. 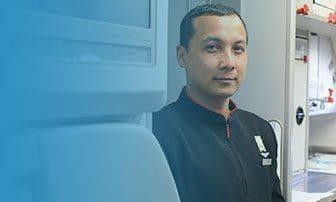 Finally, with many different training schools available both regionally and internationally, the Institute INFOHAS is among the top choices of airlines seeking to recruit new and well-trained graduates to fill Flight Attendant job positions.